In Miami our dog training classes are highly respected and praised by the dog owners who wisely chose us to train their treasured dogs. 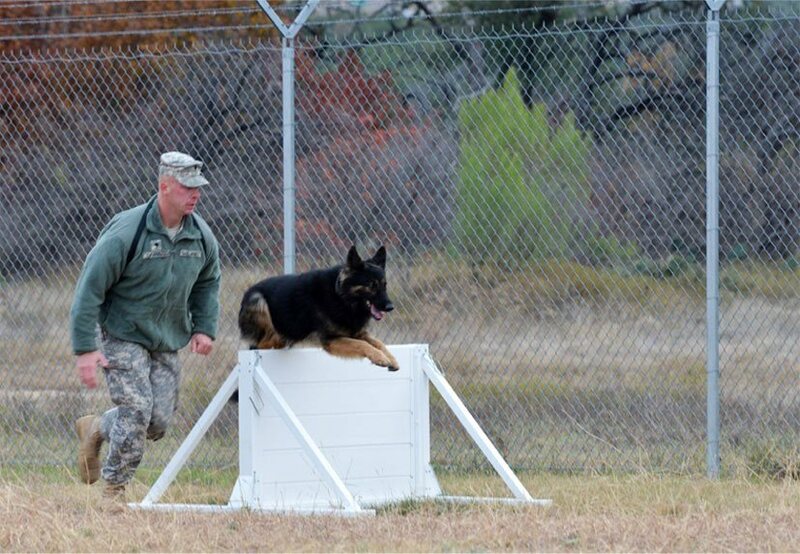 We, K9 ADVISORS, have all of the qualities one looks for when searching for a training facility to train a dog. 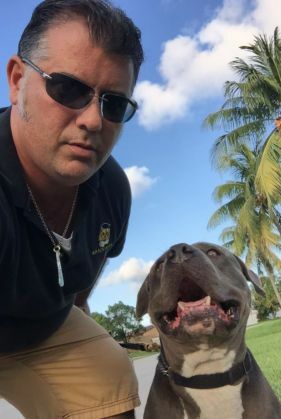 We have earned ourselves an outstanding reputation throughout South Florida, as one of the most successful dog training services. 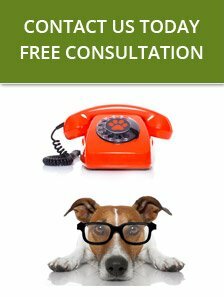 We offer a wide range of training services, starting from basic dog training to severe behavior problems. Our pet friendly techniques are the source of glowing testimonials about our skilled trainers. here at K9 ADVISORS, we are proud to offer Miami dog training, proven to be first class.